The tragedy of Pompey the Great. 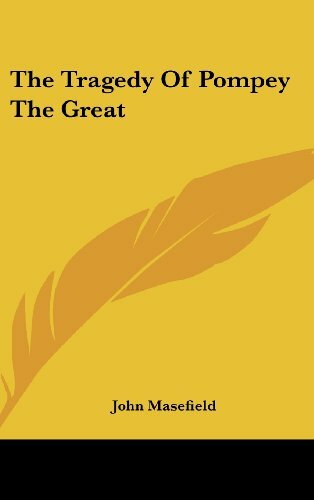 The Tragedy of Pompey the Great was written by John Masefield. 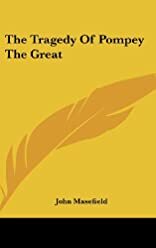 The Tragedy of Pompey the Great was published by Macmillan.